We’ve got a lengthy episode of The Outer Rim for you this week! The trio discuss the announcement of The Last Jedi panel coming to Celebration, as well as the official return of Force Friday. Meanwhile, John Williams wins another Grammy for Star Wars, we have a new R2-D2, there is a new novel coming out in the summer, and is Rebels ending with *gasp* Star Wars: Underworld taking its place? 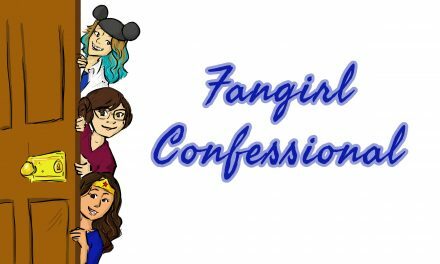 Plus, Chris talks to Patreon donor Kyle about collecting Star Wars autographs, his reaction to Felicity Jones coming to Celebration Orlando, and what to expect from the convention in April! You don’t want to miss this one! Thanks to Jared Hart for providing his voice to our new outro!